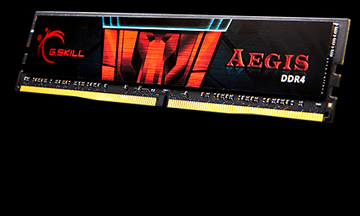 Named after the powerful shield of Greek gods, Aegis symbolizes strength and power. 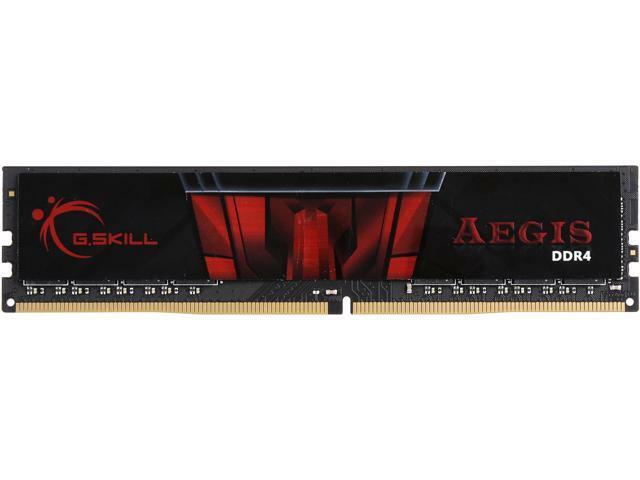 This new addition of DDR4 memory to the AEGIS family of gaming memory is designed for upgraded performance and high stability on the latest PC gaming systems. 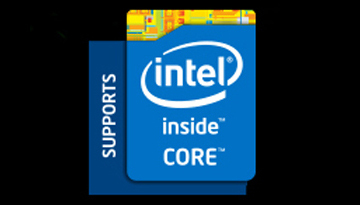 It's built using high quality ICs, and comes with a bold-looking heat shield offering bragging rights for gamers. Give the quality performance boost your gaming rig deserves, no matter the game. 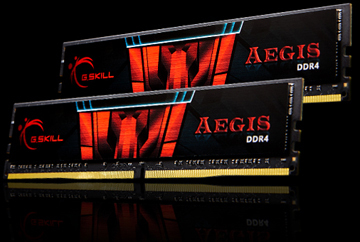 Whether it’s FPS, RTS, MOBA, or MMORPG, let AEGIS Gaming DDR4 Memory be the strength of your gaming arsenal! Available from a standard starting speed of DDR4-2133MHz, give the performance of your system a boost by increasing the amount of transfers per second. The new DDR4 memory is compatible with the latest processors with the cutting-edge hardware technology to ensure smooth gaming for the newest games. Pros: -It's RAM. It does RAM things. -Got this on sale for under $40, which is about as low as you could expect to spend for 8gb-3000 RAM. A great bargain! -Low profile. It will definitely fit under whatever cooler you have. Cons: -Yes, the design is a decal/sticker, not a constructed plastic/metal face. But I don't think it looks cheap, and it seems plenty sturdy to me. Other Thoughts: -My system is unstable with default XMP (3000), BUT I've been using it at 2933 for a month with no issues. I doubt there is a measurable difference. Plus, this could just as easily be a mobo issue as a RAM issue (I have the MSI Z-390A Pro). Pros: First bought a single 8gb stick for my msi B450-A pro mobo with ryzen 5 1600 and it worked great at 2933mhz. then bough a second 8gb and its even better. it you want ram that works great and has a great price tag this is for you. will be getting 2 more in the near future for a full 32gb. Other Thoughts: some people complain about no heatsinks being ugly, but if they want just buy some aftermarket heatsinks and apply them like i did to help with cooling. Pros: Works great right out of the package. Speeds as advertised after xmp enabled. Not to flashy. Easy on the wallet! Other Thoughts: I would def recomend. I would absolutely purchase again and will purchase again for my next build. I will be doing and product review for this item on my youtube channel. Pros: Works as it should be in my Ryzen 3 2200g build. I managed to overclock to 3200Mhz at 1.36V but haven't tried to push much higher. Will try if i get some free time. Cons: Very basic design as a memory. Other Thoughts: i was planning to purchase another one but surprisingly the price goes up by 5 USD after 4 days when i ordered. Other Thoughts: Would recommend to people looking for a great value and even a life time warranty for their memory sticks. 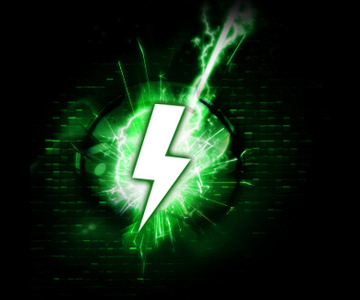 I just bought 2 more memory sticks for my PC! Now i can have 32 gb of DDR4 3000!! !